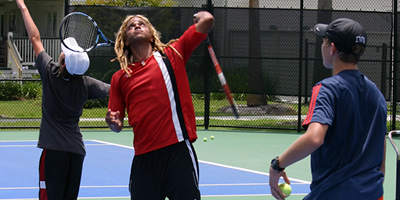 Jason Hampton provides private lessons for all skill levels. 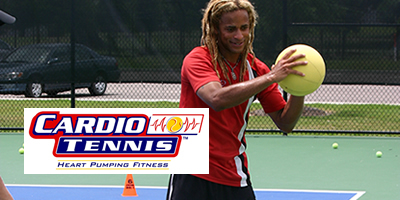 Cardio tennis fitness workout programs for all ages and abilities. Clinics are a great way to work out with other players of similar skill levels.